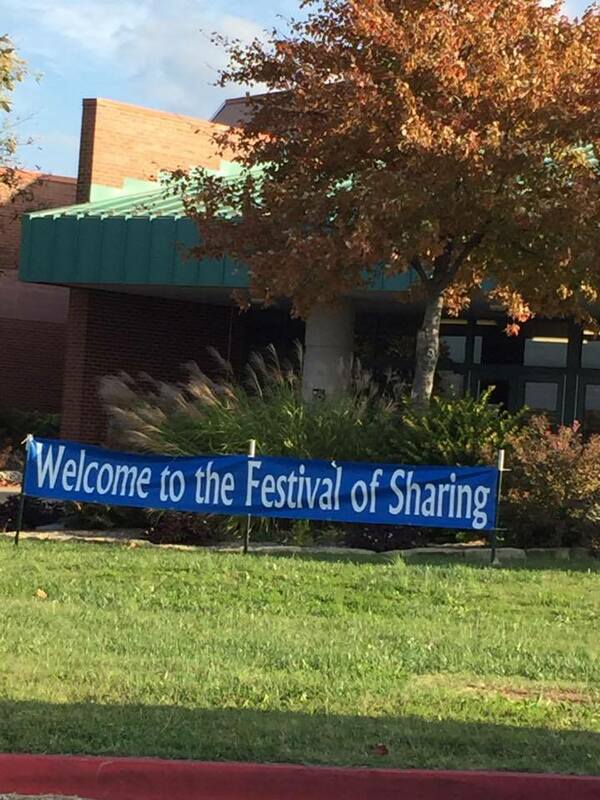 WHAT IS THE FESTIVAL OF SHARING??? The third Saturday of October is the day that people of faith, from many different denominations all over the state, gather at the Missouri State Fairgrounds, in Sedalia. The groups and families bring money that has been raised and National/International Kits & Missouri Packs that have been assembled during the year. Volunteers help to sack rice, beans and potatoes for distribution to Missouri agencies. In the afternoon state agencies bring their trucks and trailers to receive the kits, rice, beans and potatoes to distribute to their clients. Kits, assembled for Church World Service, are loaded on a semi truck to continue their journey to other parts of the world. The Festival generates approximately $1 million annually. Clothesline 1 – 100 ft. or 2 – 50 ft.